Easywear Australia is an Australian company, based in Perth, specialising in the design, manufacture and retail of clothing for nursing home residents and people with various disabilities and special needs. Our range includes men and women's clothing and sleepwear, singlets, mens satin pyjamas, saatin insert fitted sheets, all-in-one suits, arm/leg protectors and Arcopedico shoes. We have clothing to make assisted dressing much easier and quicker as well as garments to facilitate independent dressing. Our fabrics are all fully washable and easy care. 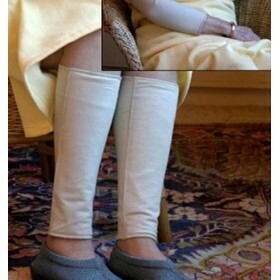 Easywear retails directly to the public and has a wide range of clients including aged care facilities. Specialising in adaptive clothing for assisted and independent dressing needs.